As a dedicated general, family and cosmetic Coquitlam dentist, we have created a set of promises to our patients, which we stand by and by which we conduct every facet of our practice. We are committed to consistently following through on our promises, thus establishing our practice as the leading Dental Centre throughout Coquitlam and surrounding area. We promise to provide the highest quality craftsmanship and to stand by our work. At Greenline Dental Centre everything we do is completed with precision, quality and craftsmanship We own our work, standing by the expertise that is reflected in the proven results we achieve with each patient at every visit. Dental emergencies can cause serious pain and require immediate attention. At Greenline Dental, we promise to be available when our patients need us. We are open seven days a week, featuring extended evening and weekend hours, because we understand that our patients have hectic schedules. Coquitlam Center acts as a central hub for the Tri-City area, which is easily accessible by public transit. With plenty of free, on-site parking, we are a Coquitlam dentist who is in an accessible and convenient location to best meet the needs of today’s busy families. We appreciate the fact that each patient has specific dental needs and aspirations. 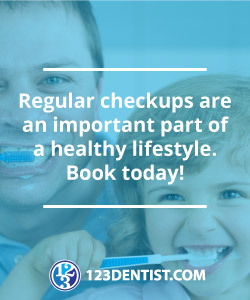 This is why we promise to provide comprehensive treatment, meeting our patients’ unique oral health and cosmetic dentistry needs and desires. Our expert dentists will create an individualized treatment plan for each of our valued patients that maximizes their oral health and smile potential. We understand that not everyone loves going to the dentist, therefore the Greenline Dental team promises to be caring and attentive, providing world-class dentistry in a relaxed, friendly and fun environment. We seek to partner with our patients in their oral and overall health pursuits and are therefore committed to listening to the needs and concerns of each patient in order to best help them achieve their goals. Finally, we understand that communication facilitates a genuine relationship between our team and our patients. We promise to build long-term relationships with our patients based upon respect and two-way communication. Greenline Dental Centre routinely offers a level of service often associated with years of loyalty, from the minute new patients first enter our practice. Creating a warm rapport with our patients is of the utmost importance to us. We base our reputation on the fact that we treat our patients as if they were family. 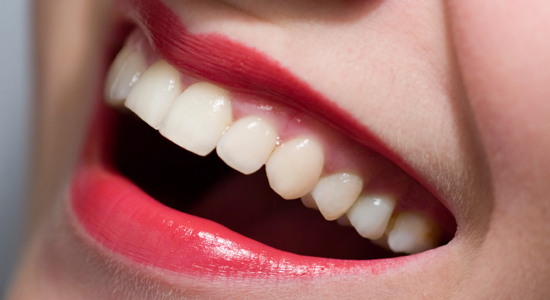 Drop by for a visit to learn why we should be your choice for Coquitlam dentist.